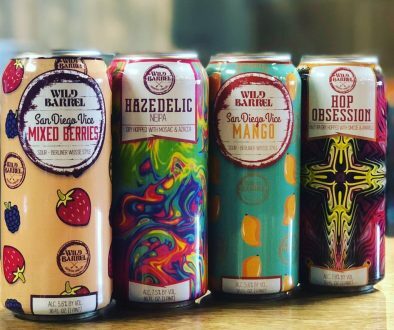 (San Marcos, CA) –The Lost Abbey is set to release the 19th edition in its Veritas line of beers, an ongoing experiment of the relationship between fruit, Brettanomyces and barrel aging. The general on-sale for Veritas 019 will begin on Tuesday, March 28th at Noon. Veritas 019 is a Blonde American Sour aged on French Oak for over a year before being spiked with Raspberries. Pouring shockingly pink, Veritas 019 begins with sweet aromas of rich berries and notably peppery Brett. Intense, Vibrant Raspberry character leading to a refreshingly sour middle with notes of funk on the finish. New for this iteration of Veritas, The Lost Abbey will have a Veritas Preview Weekend. Beginning on Friday, March 24th and lasting through the weekend (while supplies last), Veritas 019 will be available on draft and include a new Veritas taster glass with purchase. (One Taster Per Person). Attendees to the Preview Weekend will have the opportunity to purchase bottles (not pickup) before the General On-Sale. 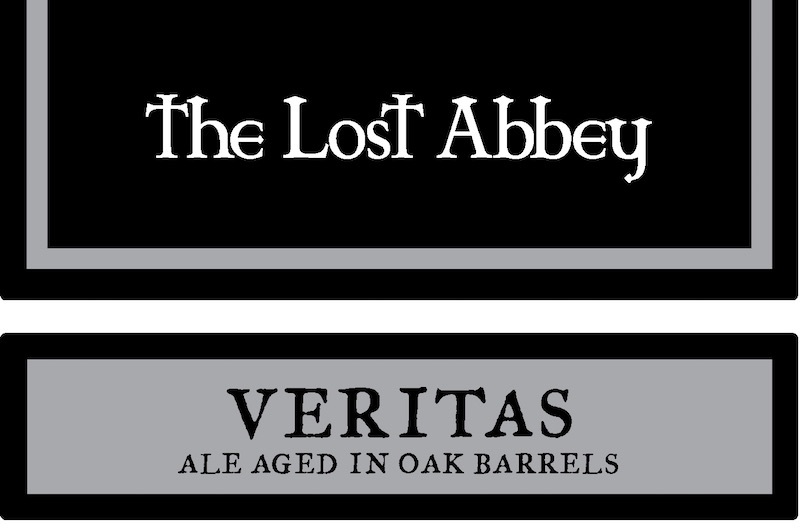 Previous Veritas editions will also be available during the Preview Weekend in The Lost Abbey Vintage Case. For the General On-sale, as in years past, selling Veritas 019 online will also come with a few restrictions. Whomever purchases Veritas 019, must also be the individual to pick up the bottles… NO EXCEPTIONS. Removing the option of proxies will help get the beer to as many people as possible and will allow a smoother pickup process. 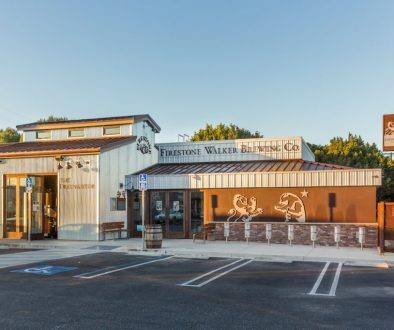 Consumers who do not pick up their bottles during their designated pick up time or attempt to use a proxy will surrender the bottles back to The Lost Abbey. 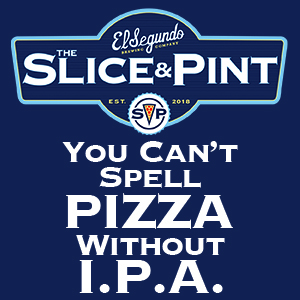 A valid ID will be required to pick up the purchased bottles, as each transaction will be tied to the purchasers name. Any duplicate sales to the same name, email or credit card will be rendered null and void. Veritas 019 bottles will be limited to 6 per person at $41 each. 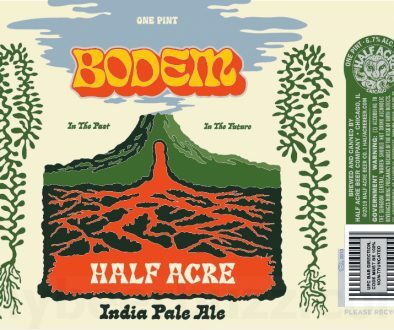 Direct links to the purchase page will be released the day of the sale at www.lostabbey.com as well as The Lost Abbey’s various social media channels. – Please note the sale will not become live until, Noon on Tuesday, March 28th.